Creating treestand hunter access routes is likely one of the most overlooked aspects of deer hunting. Although basic logic tells us to take the shortest distance to hunting location, it is far too often the determining factor in treestand access. Travel distance should be considered, mainly for time needed and when you need to start the journey, but is not nearly the most important factor to consider. No matter what you wear or what passive scent control tactics you take, you will leave scent behind as you move to and from the stand. 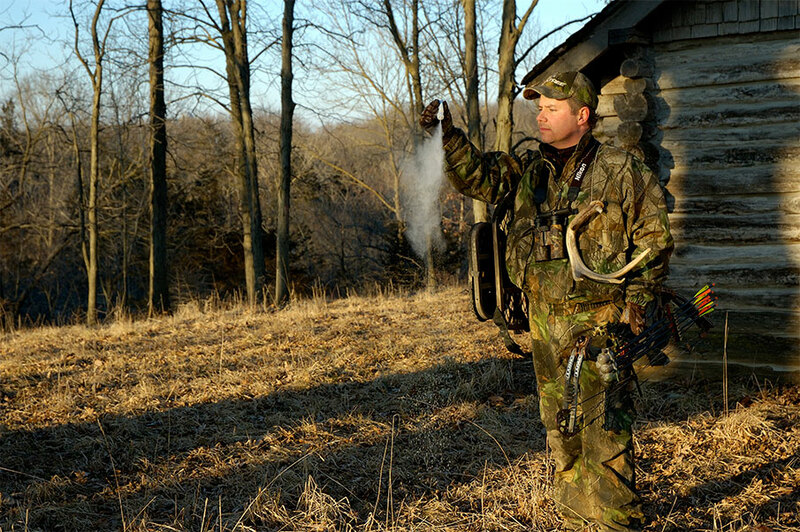 This scent disturbance not only has “unseen” effects, by can directly affect the success of a hunt. In a matter unseen is the effect you will have on deer coming through the area. This could be long after you have vacated the stand, but the mere presence of you remains, alerting deer, altering patterns, and potentially affecting the core area and home range. All of this because you didn’t look at the cleanest way to enter and/or exit the stand hunting area. More disturbing is the alteration on movement when you are in the stand. We have all watched that deer coming in on a rope until it meets your scent trail. Stopping on a dime and whipping out of there like we just jumped up and started waving our arms. It’s something I learned the hard way and often, especially when in a new spot. Determining where deer came from to avoid carrying my scent through an area that would affect the shooting lane opportunities. The mere sound of a snort in the cover of darkness sinks the hearts of many hunters. Whether it is through the big timber or creeping along the edge of a field, it doesn’t matter if your flashlight is white, green or red. The bottom line is, you’re not blending in to the surroundings. If deer determine there is something “off,” no matter if it knows what it is, it will alarm others around it. This could blow a hunt or an entire season. Getting to and from hunting locations is something needing much more planning than trial and error. It can be extremely hard to access a hunting stand location requiring movement across a crop field. In many cases, as bad as it may be, you may simply not be able to hunt a stand when you want. You have to weigh the options here. Do you risk trying to slip in or do you find another option? If it’s close to the end of the season, the risk may be low or irrelevant. Creating solid routes to and from stands is something every hunter should do. It’s a great summer activity, and you just may be surprised how much it changes the hunting on your property.